Its summer or Winter Vacations- It can't be defined better than us. The word holiday it rings bells of happiness and joy. Whether it is summer vacations or winter vacations, we all eagerly await vacations. They are a great way to spend quality time with family, go out with friends and travel all over the world. But the fun and excitement of vacations can be hampered if you are caught between hotel bookings, flight reservations and making travel itineraries. 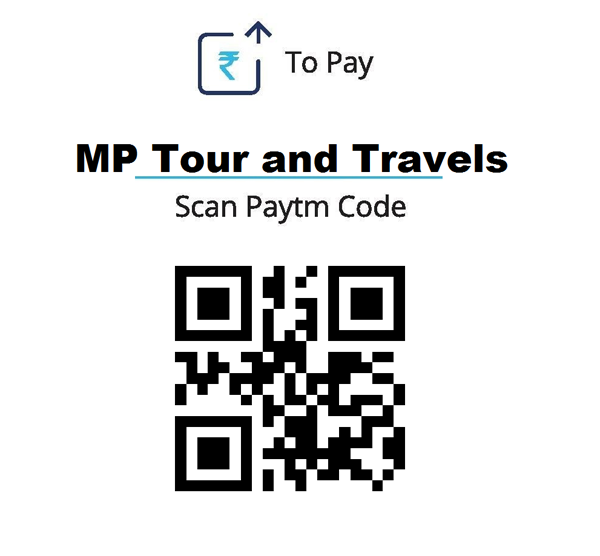 With MP Tour and Travels.Com say goodbye to all the glitches and say hello to hassle free travelling. 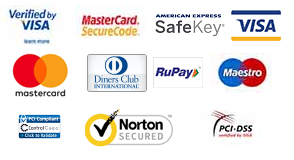 We are a reckoned name in the industry and are known for our premium quality services. For us customer satisfaction is of utmost importance and we'll go that extra mile to ensure you get the greatest vacations. If you are looking for a travel agency to effectively handle your vacation travel management needs, then look no further. With MP Tour and Travels.Com you get what you want. We have a highly dedicated team who comprehends the varying travel requirements of our clients. The services can be customized as per your budget and needs. Each client is important to us, therefore we ensure that individual attention is paid at every single aspect. You would be directly dealing with an expert who will guide you at every stage. The client is kept in loop so that there is no backfiring of the plan. Get in touch with us for expert vacation travel management services.